Discovery Class are Years 4, 5 and 6. Miss Featherstone teaches them with the help of Ms Pemble and Mrs Roberts. Last quarter the children in Discovery class were learning street dance in PE. 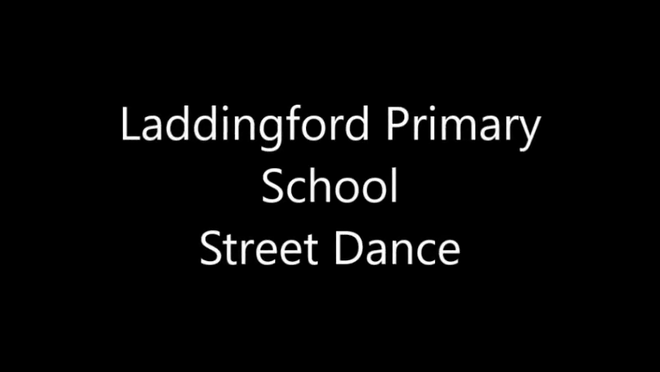 The children really enjoyed learning this style of dance, and I hope you enjoy watching what they have produced! This term the children in Discovery class are learning how to play the recorder. They are all really enjoying their music lessons and sound brilliant together!